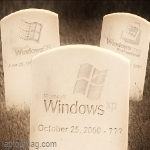 Ask Leo: Should You Stop Using Windows XP? 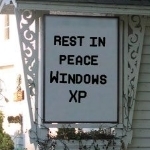 Windows XP, at the time of this writing, has a large install base, but no one has stepped up to support this market as it is getting smaller. Should you keep using it? Ask Leo: A slash through https in your browser’s address bar? 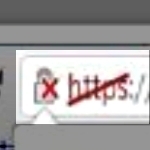 A slash through the padlock, the https, or the https appearing in red all mean one thing: something’s wrong. Exactly what’s wrong can vary. What looks like overwriting a file’s data often is not. I’ll look at how files are updated and what that implies for their recoverability. 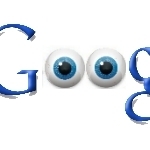 Ask Leo: Does Google Know Everything About You? 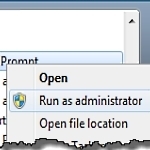 User Account Control or UAC requests confirmation when a program needs administrative access. If you know it’s safe, you can bypass UAC with a shortcut. Ask Leo: How long can I keep running my copy of Windows? Windows has what’s called a ‘lifecycle’ – a series of stages beginning with release. I’ll review what happens as a version of Windows nears end-of-life. 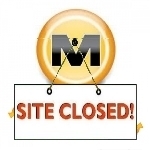 If you run a website and have someone administering it for you, they may have much more power than you realize. With great power … comes great risk. 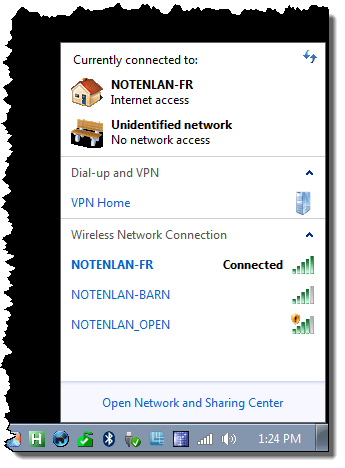 Ask Leo: Should You Disable the Broadcast of Your Wireless SSID ? The SSID identifies your wireless access point to any computers in range. Having a unique one is helpful, but hiding it is only marginally more secure. 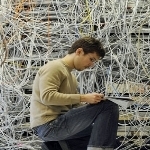 Ask Leo: Combine two internet connections to get a faster connection? Everyone wants a faster internet connection. I’m frequently asked if it’s possible to combine two or more connections for speed. The answer is yes … but. Ask Leo: Just how dangerous is it out there? 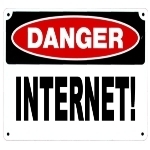 With daily dire warnings and admonitions, it’s easy to believe that the internet is dangerous. With appropriate and simple safeguards, it needn’t be. Ask Leo: How do I upgrade from 32-bit to 64-bit Windows? 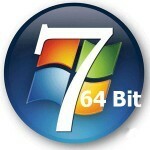 If you have a 64-bit capable machine, you may want to upgrade from 32-bit Windows to 64. Unfortunately, the upgrade, while quite possible, isn’t easy. System Restore is a pretty nifty feature in concept. In practice, I see it have too many problems to feel comfortable relying on it. 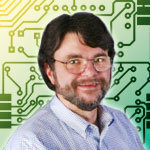 Ask Leo: How to remove spyware from a PC I loaned to a former friend? 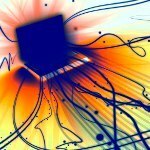 Anyone with physical access to your computer can do anything with or to it. I’ll look at cleaning up after loaning it to the wrong person. Ask Leo: What do I do when Windows Explorer crashes? Windows Explorer is the workhorse behind the Windows user interface. In many ways it *is* Windows. I’ll cover what to look for when it crashes. The 10 most popular questions for 2011 as measured by visits to Ask Leo! This year’s top issue? Email account theft. 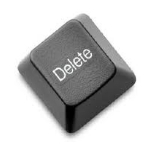 Ask Leo: Get rid of questionable Hotmail auto-completes? If you’re finding unrecognized and adult entries in Hotmail’s auto-complete, there’s a good chance that you have Messenger invitations that you don’t know about. In a desperate move to resolve account access issues, people are frequently trusting people they shouldn’t and providing too much private information.